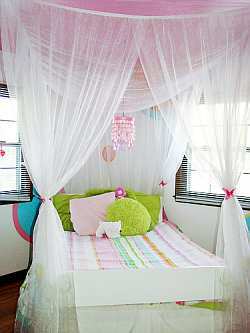 Create a Bed Canopy for your child room, for an easy way to jazz up a plain bed. 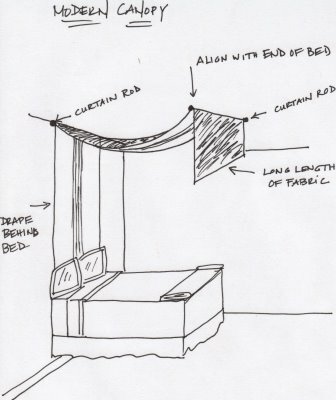 A bed canopy not only adds a touch of drama, but it’s also cosy to sleep under. 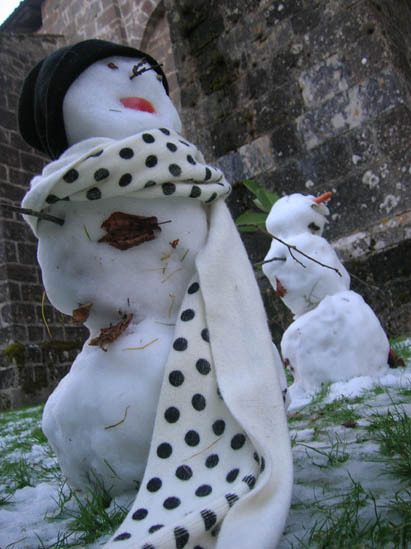 You can make them as plain or as decorative as you wish, with the aid of a glue gun and some fancy fur and trims. Here’s one from The Inspired Room created not only as a decorative feature, but also as a way to conceal an unused and awkward window . 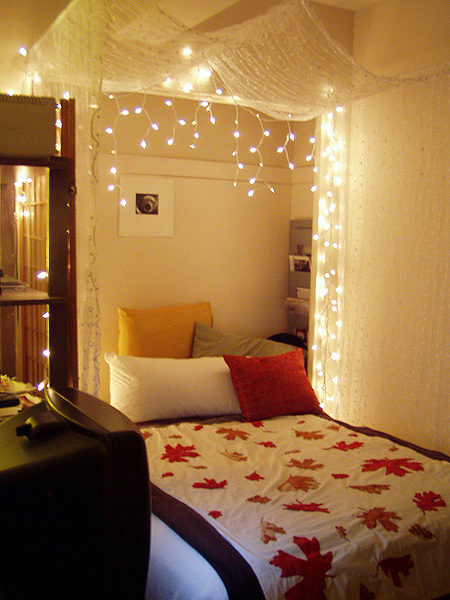 Another way to get that elegant feel is with a sheer canopy over the bed. All you need are three standard curtain rods, and sheer drapes. 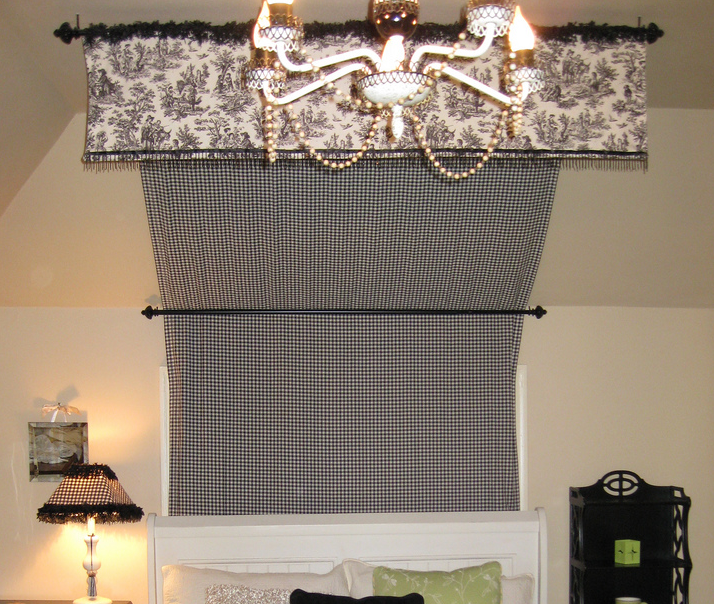 Hang the rods on the ceiling over the bed where you want the drapes to fall. 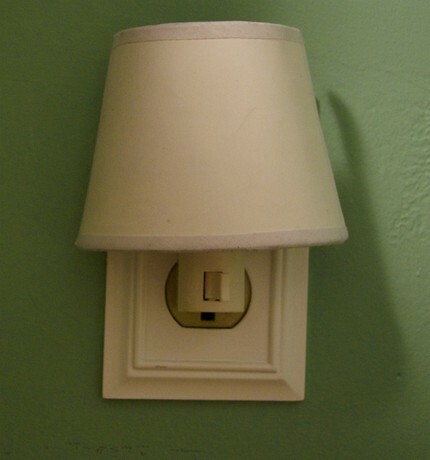 One above the head and one on each side are probably sufficient. See more details on Raftertales. Enter our Givaway Tree Mural offer plus claim your 20%discount voucher for Wallstory Murals. Wow, isn’t this a stunning piece of children’s furniture! Hand carved and hand painted, this numbered, Limited First Edition original is truly a piece of art from Bellacor. As beautiful as it is, it is well beyond my budget for my child’s bedroom. So, here’s an idea for you to create a zebra (or tiger striped) chair yourself. Ok, it’s not going to be a handcarved heirloom, but it’s going to be a fun and inexpensive detail for your child’s jungle themed room. 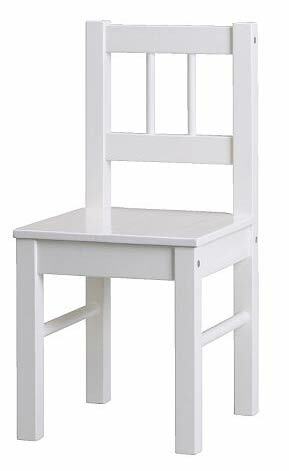 A wooden chair or chairs that has been painted white. We used and Ikea chair. They have bigger ones too for an older child. 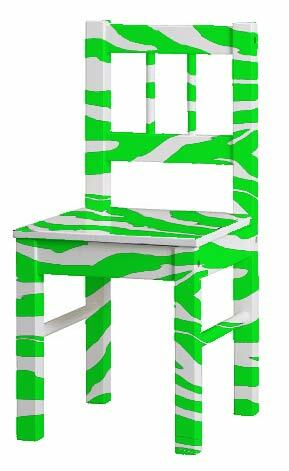 Trace the stripes onto the chair by copying the design below (right click and copy the design to your computer). 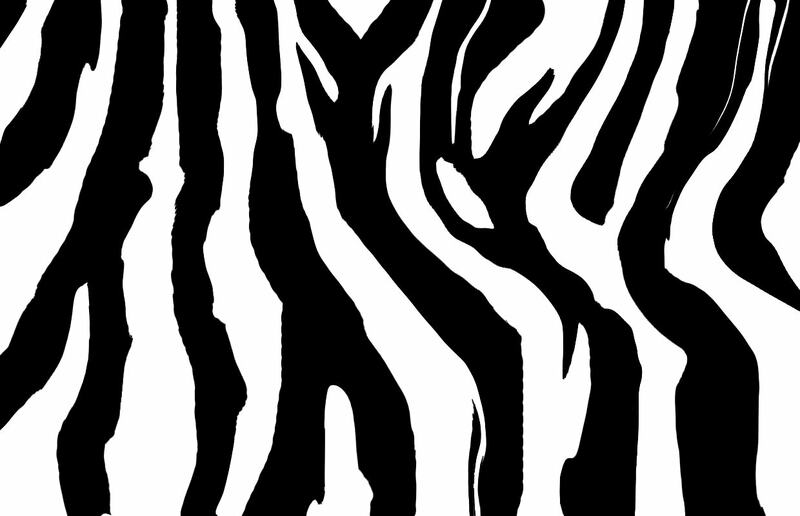 Print it out and enlarge it on a photocopy to the size of stripes you like. Tape some carbon paper to the back of the design and tape it onto the seat of the chair. Trace the design onto the chair by drawing over the paper with a ball point pen, tranfering the design to the surface of the chair. Repeat on the legs or if you wish, simply draw the stripes freehand using the design as a reference. Begin by painting in the edges of the stripes with a fine brush. Fill in with the larger brush. Allow to dry and protect with a coat of varnish. Of course you don’t have to stick to Black paint. You could even paint each one a different colour for a really bright fun look. 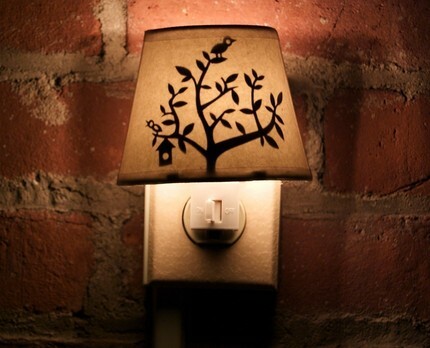 I was delighted to discover Fog And Thistles paper cutout night lights. Their simplicity and charm are quite delightful. They’re not too expensive either Priced at $27. 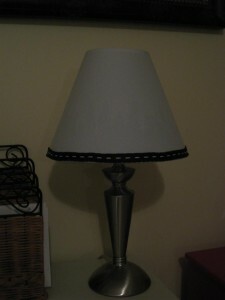 Cut out paper shapes are a great way to dress up and rejuvenate old boring lampshades. 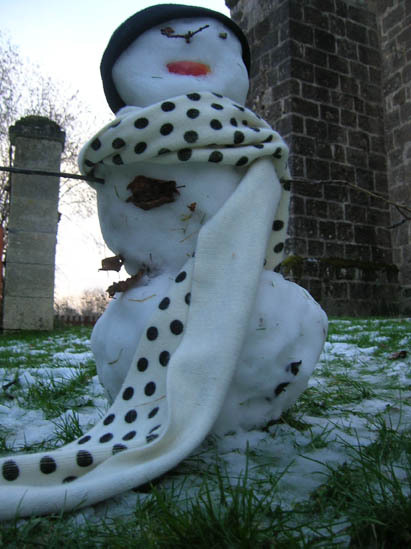 During the day they may look quite plain like Rachel’s design below, but at night they come to life. 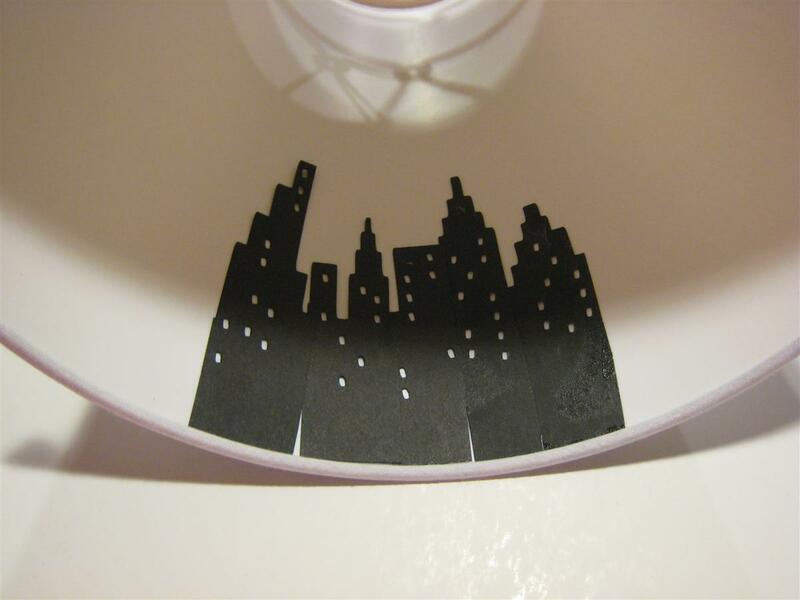 Cut out simple shapes in black paper and glue them to the inside of a plain lampshade with spray glue. Chica and Joe have done a similar thing with a cityscape. 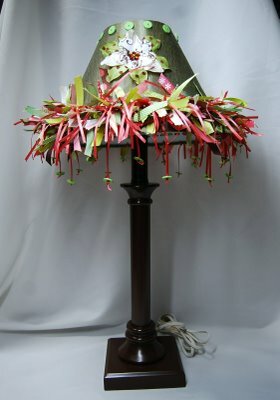 During the day all you see is the ribbon that was sewn down the middle with a thick white stitch and added to the bottom of the lampshade to look like a street. 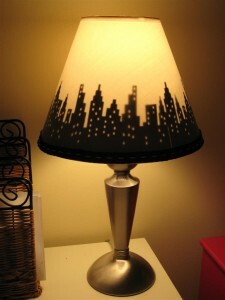 If you find that a bit plain, there’s no reason why you couldn’t paint or stick the same design in colour to the outside of the lampshade making sure you positioned the design directly over the black paper inside the shade. 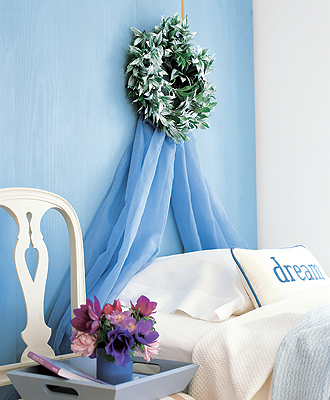 Add decorative elements to the bottom of the shade like beads, ribbons, feathers, tassled fringes (whatever you can find) hanging down from the shade to add interest. Where can you find cutout shape ideas? 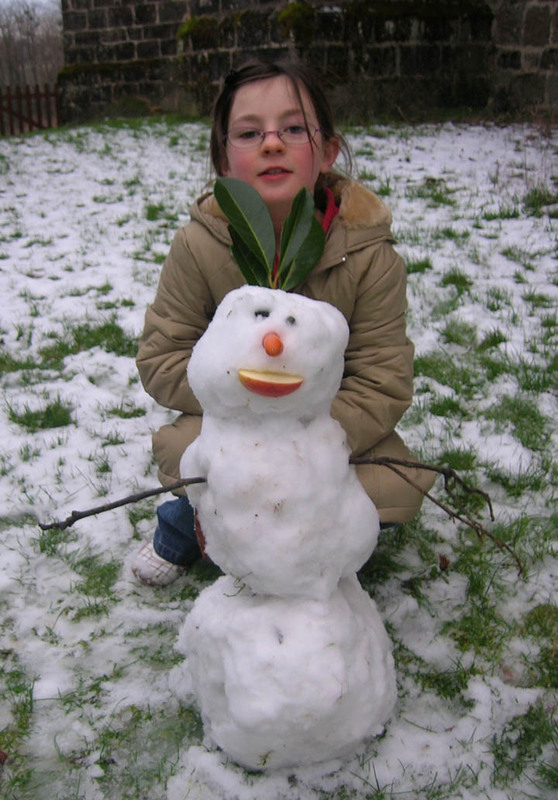 Have fun and tell me about it! Try your hand at a little hand sewing project from Spool. 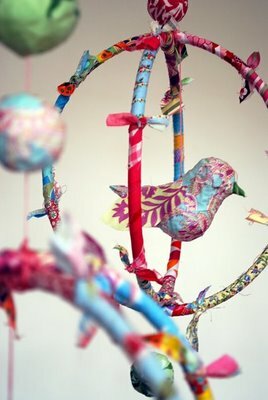 Hand sewing is very relaxing and this colourful bird mobile you could make is as much at home in a child’s room as an adults space. 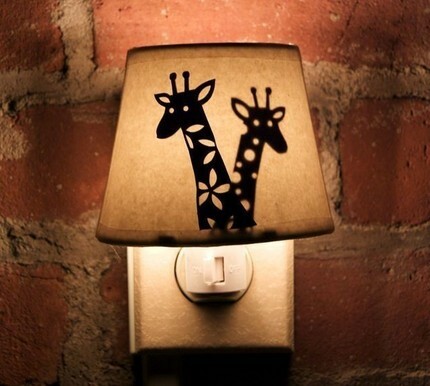 This would be a welcome addition to a baby’s room or a great project for a baby shower. A single bird would be a whimsical way to highlight favorite prints around your home. 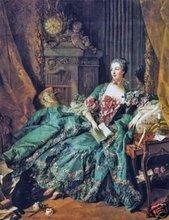 Just attach a bird to the corner of a picture frame or how about sitting on top of a curtain pole? Since all this birdie takes is two pieces of fabric and a needle & thread, it makes a great travel project. 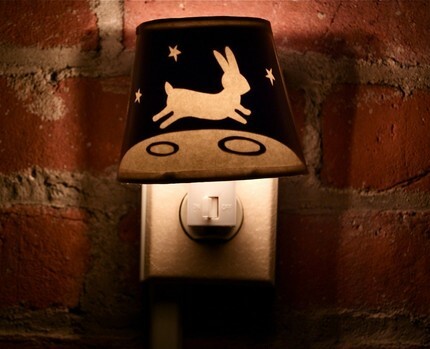 There are many possibilites, plus they’re just so darn cute! Attach your birdies you’ve made with dark coloured thread. 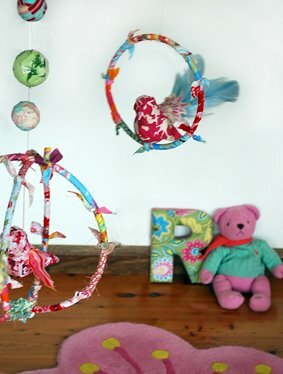 Add a few carefully placed and balanced eye hooks. Make sure you hang it out of a baby’s reach! – birds will start appearing all over the house! The beauty of these little tweeters is that they make no mess! There’s something incredibly comforting and warm about this headboard. It says home, love and cuddles. Little Purl of the Orient crocheted 12 granny squares. 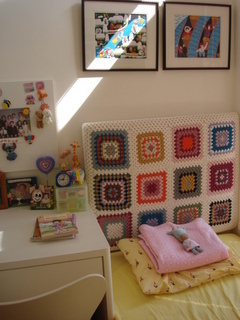 Crocheted a border around them to make it the right size and had them sewn onto an existing headboard. It’s all in the camera angle!